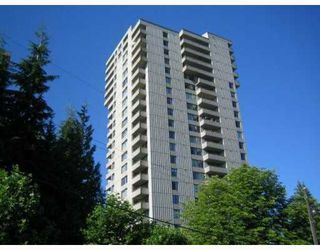 Great one bedroom concrete condo, priced to sell. 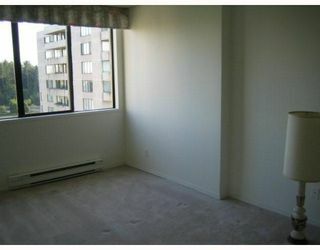 This is a large one bedroom unit that can accommodate a king size bed. 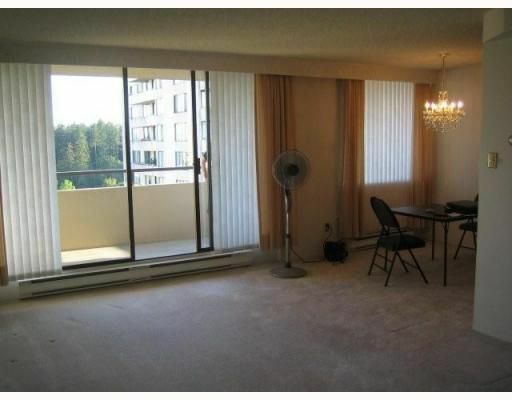 The covered balcony allows one to take advantage of the southern view. 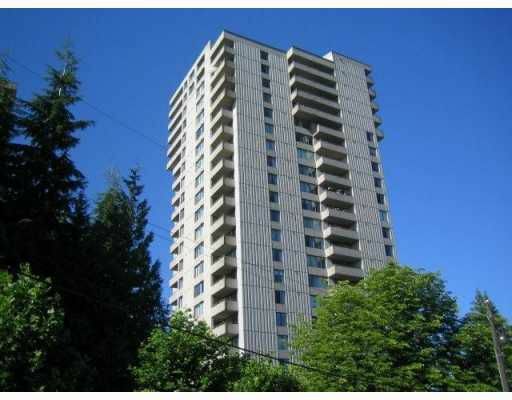 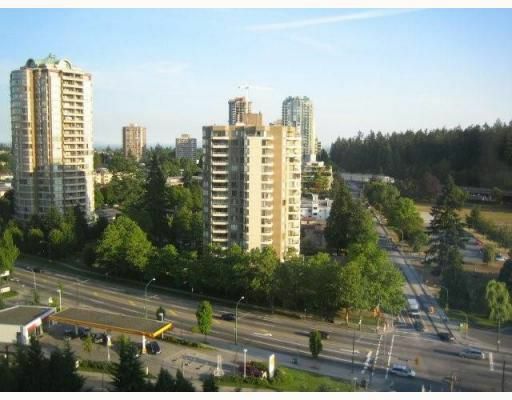 This original owner unit is close toeverything, Skytrain, bus route, Metrotown, grocery shopping. Amenities include Exercise Room, Outdoor Pool. 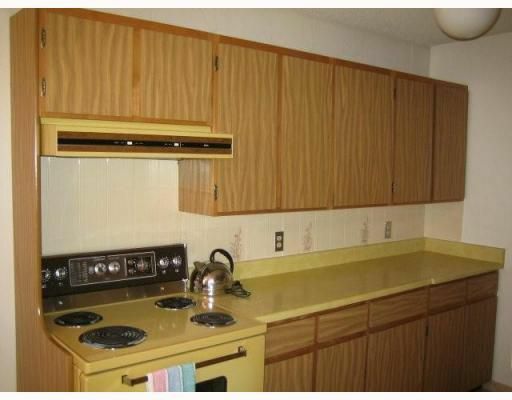 Hurry this won't last! !